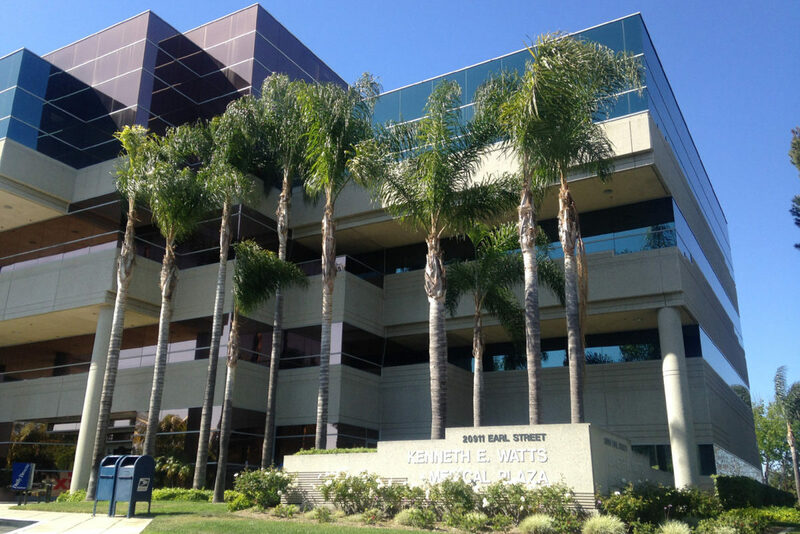 For nearly 15 years, Dermatology Associates of the South Bay (DASB) has been one of South Bay's leading Dermatology Practices headed by board certified dermatologist, Dr. Amber A. Kyle. 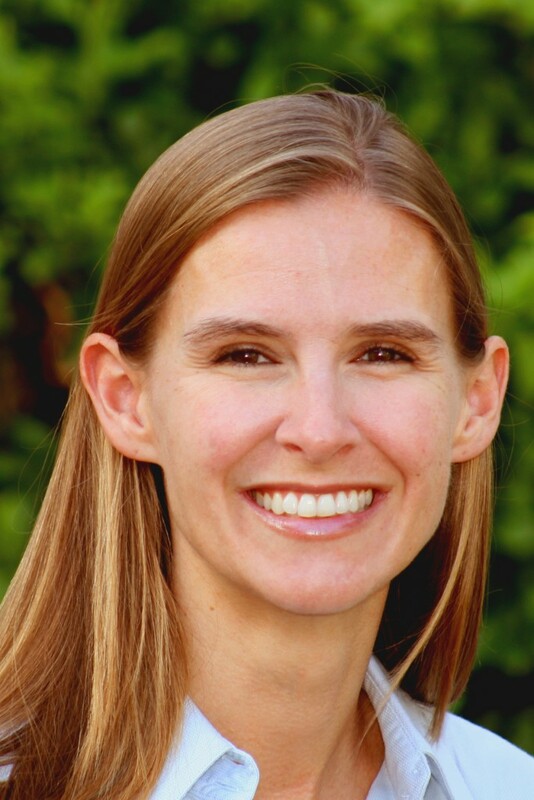 Dr. Kyle received her medical degree from David Geffen School of Medicine at UCLA and was successfully granted a license as a Physician and Surgeon in 2003. Subsequently, trained at the prestigious Mayo Clinic in Phoenix/Scottsdale, Arizona. Dr Kyle is certified by the American Board of Dermatology and is a member of the American Academy of Dermatology and California Dermatology (CalDerm). DASB treats both pediatric and adult patients specializing in all aspects of skin care from skin to hair to nails. 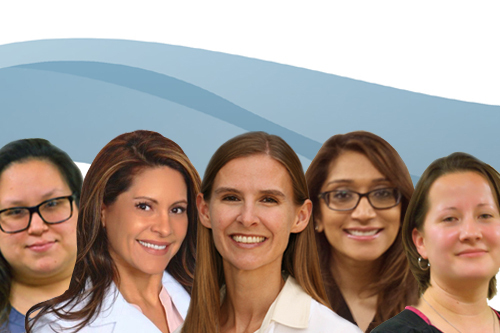 Dr Kyle and Krishna Patel PA-C, are skilled and compassionate experts in medical dermatology, surgical dermatology and cosmetic dermatology. DASB is highly respected in the community as they provide comprehensive, detailed, thorough skin exams with the highest quality of care to their patients. 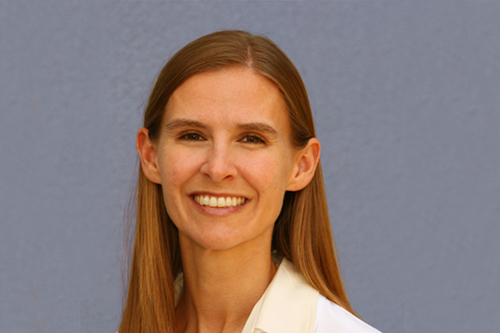 Amber Kyle, MD and her office is dedicated to quality, compassionate care in a relaxed, intimate, and caring environment from when you walk in the door till your next visit. 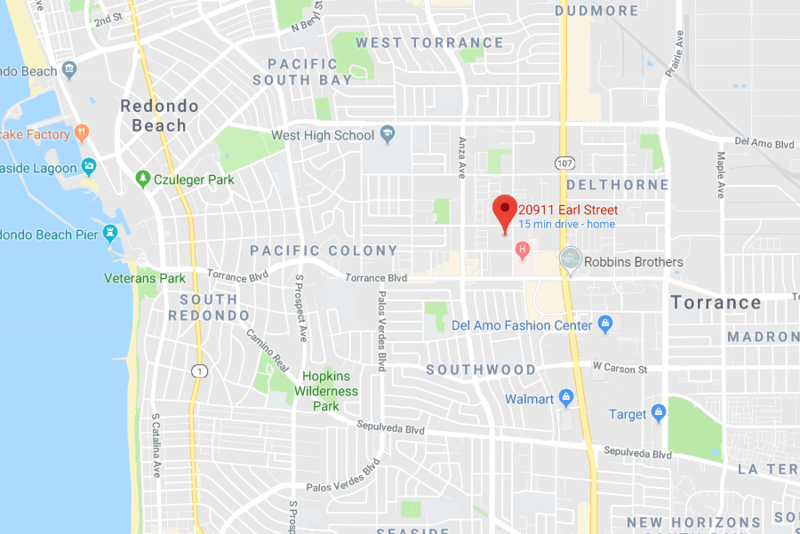 As a resident of Hermosa Beach for over 25 years, Dr Kyle provides an extensive evaluation to detect and treat skin cancer for the South Bay communities of Redondo Beach, Hermosa Beach, Manhattan Beach, Palos Verdes, Lawndale, Torrance, Hawthorne, and beyond. Dr. Kyle understands the beach lifestyle, and the almost inevitable over exposure to the sun and it's damaging effects. Early detection and treatment of sun damage is the surest way to ensure the health of you and your skin. Medical Dermatology – Dr Kyle and Krishna Patel, PA-C, are passionate about dermatology and skin care, therefore; providing you a comprehensive full body skin cancer screening to detect pre-cancerous spots, abnormal moles, melanoma, and other skin cancers; treatments for skin issues such as psoriasis, rashes, acne, rosacea, eczema, allergic reactions, skin discolorations, and other conditions. Acne treatments may involve our Cosmetic RN or Esthetician depending on patient’s specific needs. Skin Surgery – DASB specializes in Mohs micrographic surgery for skin cancers, removal of moles, cysts, warts, and other non-cancerous growths, surgical excisions of atypical moles and superficial melanoma. Skin/Cosmetic Treatments - Botox and fillers such as Juvéderm, Voluma, Volbella, Vollure, Laser Treatments (IPL Photorejuvenation, Fraxel, Laser Hair Removal) to help with redness/broken capillaries, brown spots, acne scars, sun damaged skin, unwanted hair, chemical peels, dermabrasion, extractions, and facials. 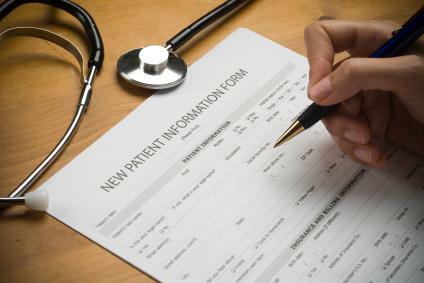 PATIENT FORMS: If you are a new patient or need to update your paperwork, click on our Patient Forms to print and fill in our forms which will greatly reduce your wait time during your visit. 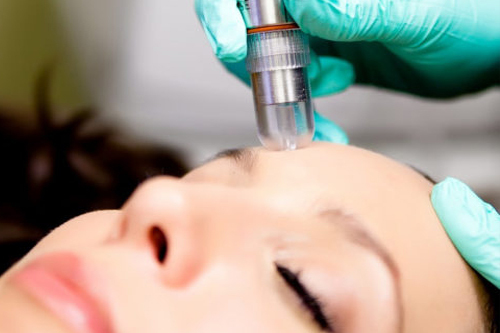 At Dermatology Associates of the South Bay we provide both medical and cosmetic services.